In the competitive and consolidating beer and soft-drinks market, building strong brands is the key to success. Communicating your brand on point of sales is crucial to fulfil all your efforts in marketing. 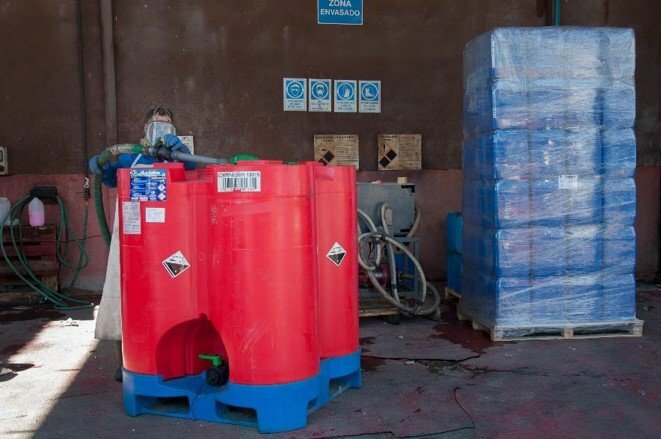 Schoeller Allibert, the market leader in beverage returnable systems has the right solution. We offer added value to your product in logistics, the point of sales promotion and for your customer. 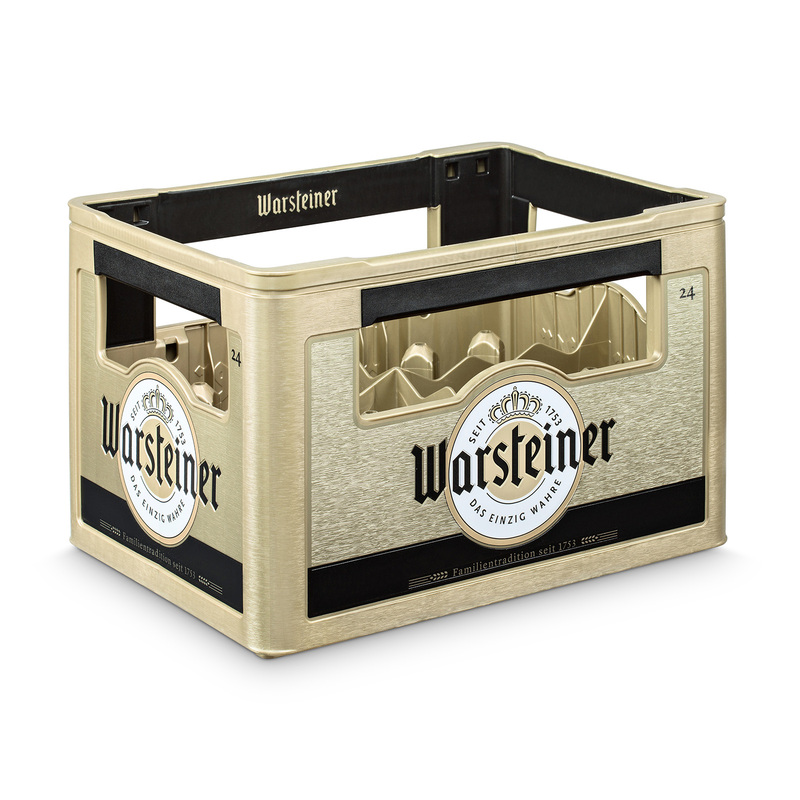 Our technological solutions create more design options for beverage crates, resulting in more marketing opportunities: from high-quality decoration and gadgets to accelerated promotions. By creating visually appealing crates for point-of-sales identity, and by adding value of consumer ergonomics in our designs, we give our customers an edge in positioning their brands. We are highly conscious of the significance of innovation, and successful new product features quickly become the standard. 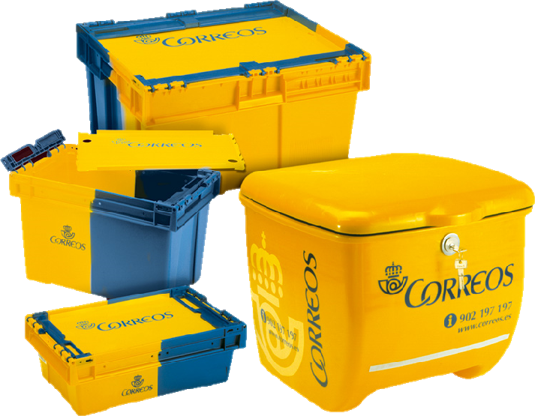 Nearly all important developments in the field of beverage crates originated in our company. In addition, Schoeller Allibert has developed a range of products especially for the beverage industry: from the Bottle Carrier 4th generation beer crate, to the Key Keg®.